Last month Ellen Degeneres celebrated the 20th anniversary of her coming out on national TV. It was a big deal then and deserves being marked as an important milestone. On her anniversary show, she talked about the importance of being able to be her authentic self and not hiding who she was. That got me thinking about free speech. Lately, there have been a number of examples of people getting into hot water for expressing their opinions. 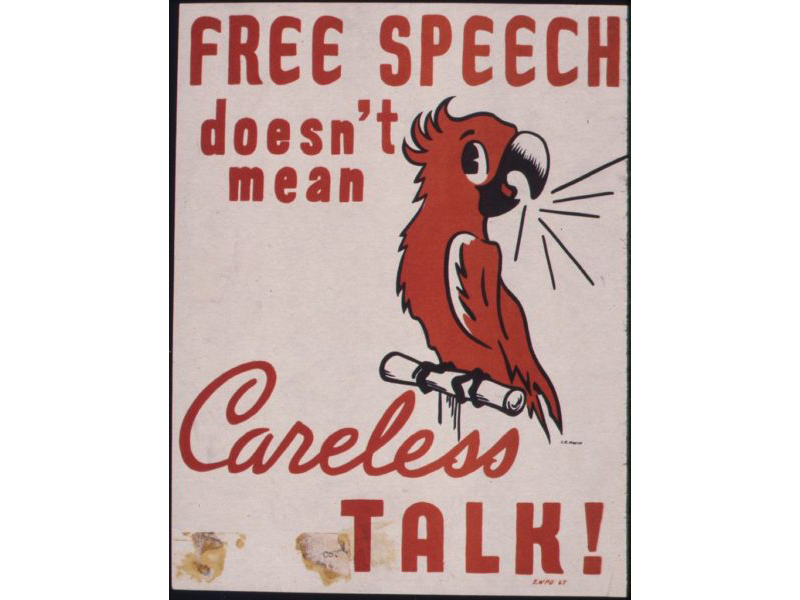 Having the right to speak freely is important. I believe there are some practical guidelines for taking a stand. The people who have been getting into trouble expressing their counter-views have violated these guidelines and many have been surprised by the backlash they received. Take sides only when you are informed. Liking a Tweet about a subject on which you have no background or adding your own 144 characters about the subject may be the equivalent of throwing gas on a fire. Before taking a stand, inform yourself. Regardless of the subject, having an informed reason for your views is defensible. Ignorance cannot be defended. Even people who have made an informed choice are at liberty to change their minds. In arguments steeped in emotion, taking the time to hear what the other side believes and why can add to your personal database, enhance your understanding and perhaps even change your perspective. I learned this at P&G. I know that sometimes I ask so many questions that people feel like they are being interrogated but asking questions is a way to listen actively (see above) and to learn. Does a tree that falls in the forest make noise? Well, that is subjective because noise is subjective. Deciding where to express your opinion can determine whether it falls on deaf ears, creates noise or has a huge impact – either positive or negative. The media you choose determines who is receiving your message and as we all know can be the message itself. Admit you were wrong if you change your mind. Look, we are all human and part of being human is making mistakes. Be clear on what was wrong and don’t hang your admission on others’ interpretations. Own you mistakes. Apologize to anyone you hurt. Taking a stand may mean that you offend others. If your stance hurts those who have opposing views, you have likely expressed yourself inappropriately. There is no need for that. People may not agree with you, they may not like your position on an issue but there is no reason for you to hurt them in expressing your views. Apologize, if that happens.